Sony seems to be trying to make a push for a bigger marker share in the Philippines, opening up concept stores and more importantly more aggressive pricing on their current YB, E and S series laptops. The new AMD E-450 power Sony Vaio YB and AMD E-450 and Intel Sandy Bridge powered Sony Vaio E's are 10-20% less than the previous models. 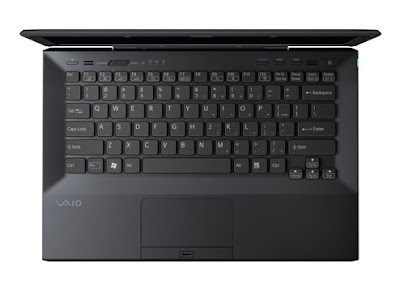 Given that Sony Vaio laptops are very nicely built, albeit at a premium price, the lower pricing is very welcome. 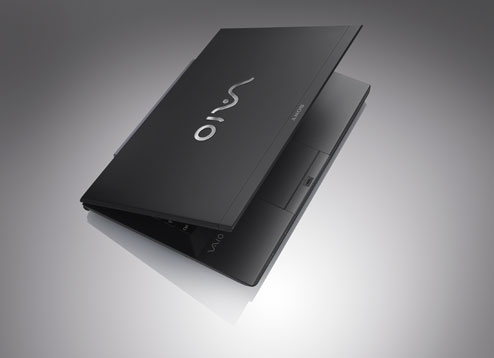 The new Sony Vaio S model have also been released with a lower price. 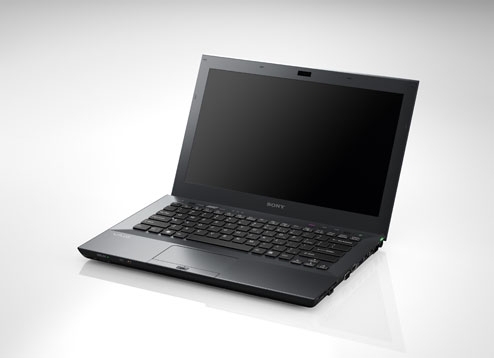 Particularly, interesting is the 13.3-inch Sony Vaio S VPCSB26FG which is now priced at Php54,999. The is S VPCSB26FG is identical to the older Vaio VPCSB16FG, but the new model comes with a larger 500GB hard drive and is priced Php5,000 lower. I previously compared the Vaio VPCSB16FG to Apple popular MacBook Pro, and preferred the Vaio VPCSB16FG because of several reasons. First, was the discrete AMD Radeon HD 6470M graphics which scores 5185 points in 3DMark06 verus Intel HD 3000 which does 3760 in the same test. The Radeon adapter also gives you DirectX 11 support. Second, the Sony Vaio S was 0.8 pounds lighter. Third, the Sony Vaio S has a USB 3.0 port. With the new Sony Vaio S VPCSB26FG being Php5,000 cheaper, which makes it now all of 7K cheaper than a MacBook Pro, and with a larger hard drive, I think the Sony Vaio S VPCSB26FG may well be the best 13.3-inch ultraportable business laptop in the Philippine market.